Resulting in increasing fatigue and discomfort as the season progresses. This protocol normally resolves season fatigue within 1 session. 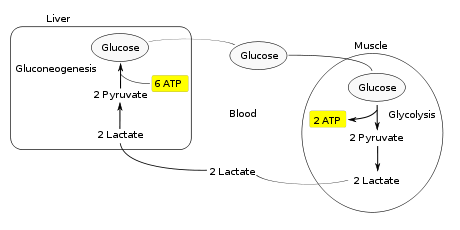 The release of lactic acid from tissues may overload the Cori Cycle. This may cause fast bowel for up to 3 hours after your session.